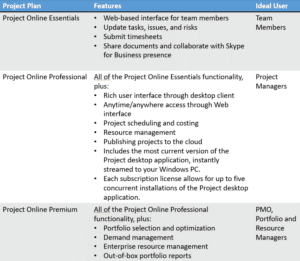 Project Online | Why Make the Move to Project Online Professional? 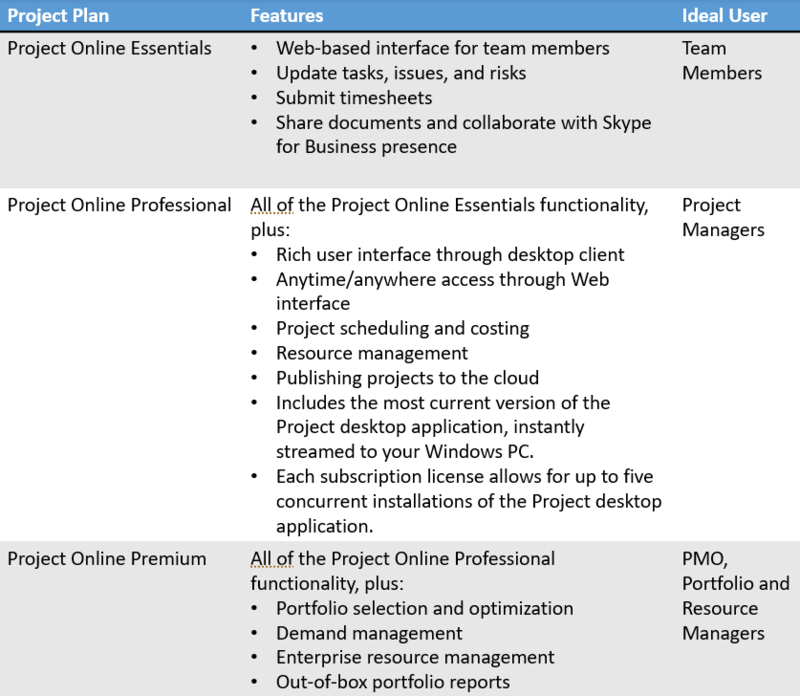 Why Make the Move to Project Online Professional? 29 Oct Why Make the Move to Project Online Professional? Microsoft Project Professional offers collaborative features that allow your teams to maximize teamwork and engagement. If your company is growing quickly or is already an enterprise organization, collaboration among teams is likely already an issue. The ability to integrate Teams and Skype for Business to connect your teams wherever they are is integral to business productivity. Upgrading to the Professional license not only enables your team’s collaboration, but also unlocks features to help with manage resources, timesheets, project schedules, and costs while receiving the latest updates to keep your team moving forward. For a limited time, Wicresoft is offering a free one-on-one customer immersion migration event to lead your organization through the first and most difficult steps of Project Online migration – Cloud readiness. Our migration experts will walk you through every step of the migration process from best practices, risk considerations, and readiness, to completing the first and most critical deliverables of every migration – current configuration documentation and environment set up. Reserve your session today!